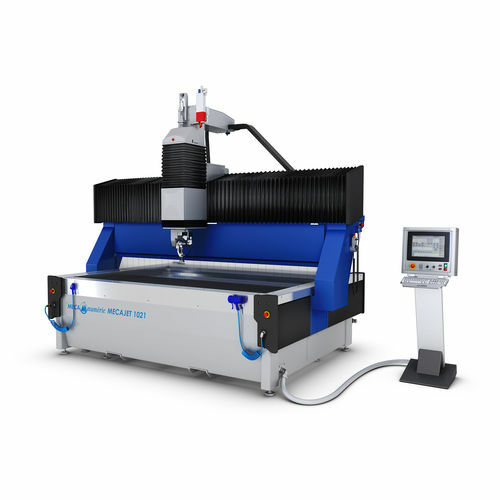 The MECAJET is mainly used in cutting and machining soft, abrasive or hard materials. 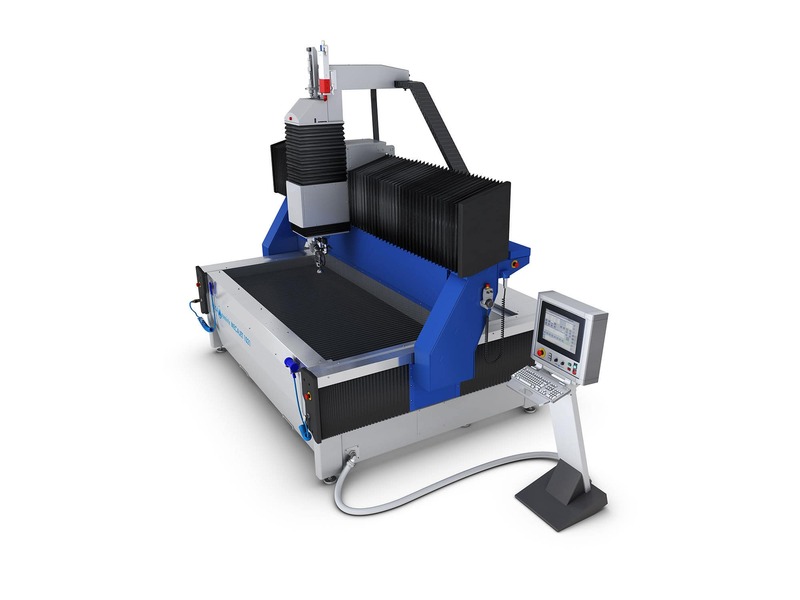 This water jet cutting equipment is ideal for working with rubber, stainless steel, leathers, glass, stone, metal, ceramic THP foam, THP aluminum, THP foam applications. It is integrated with a cutting table which is equipped with a gantry in light alloy that is motorized on both sides, and with a mono bloc welded steel frame. 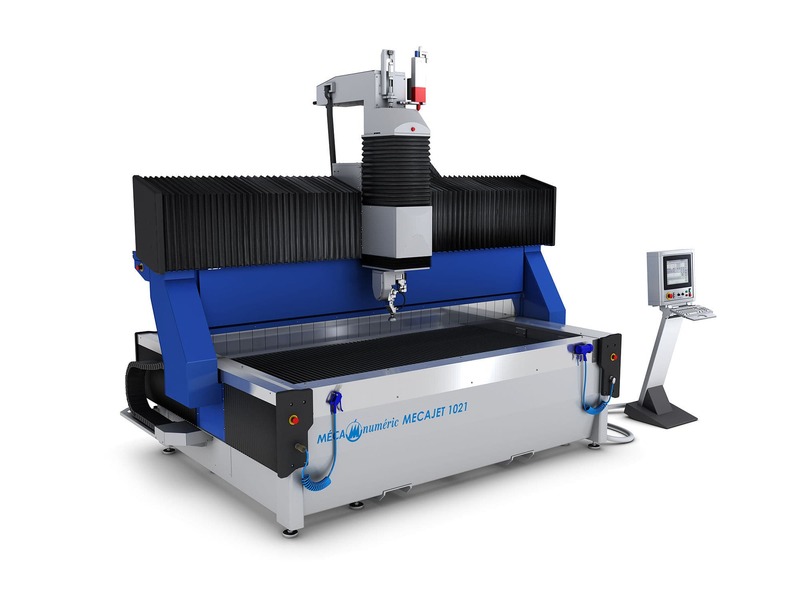 It constructed based from MECNUMERIC characteristic standards. Its KTM cutting hands, on the other hand, can be adjusted in all 5-axes positions and can also be in 3-axes vertically. This allows a correction of slanted cuts.